We have the finger on the pulse when it comes to scientific papers, studies, news, policies and events relating to general practice and deliver it to you in four digestible formats. The College initiates a workforce survey annually. It provides data and trend information on retirement, income, employment status, working hours and demographics. Each year there is an additional focus on one or two particular issues. 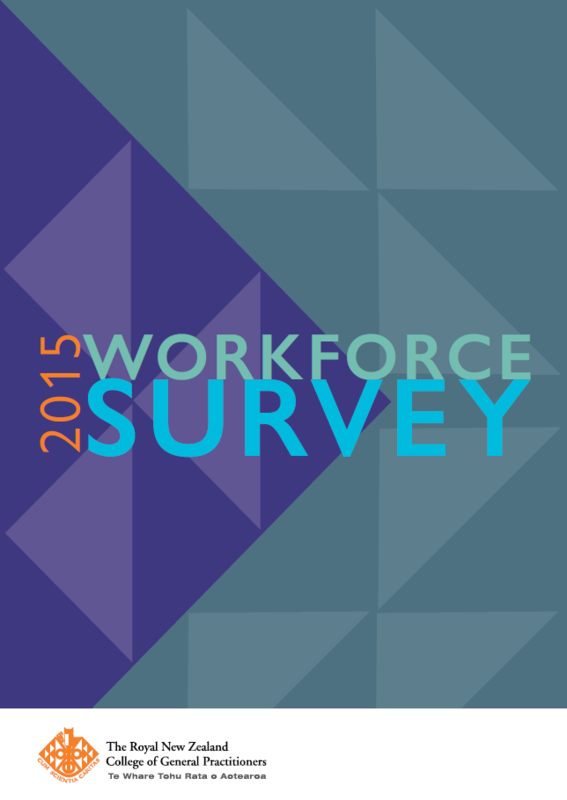 What is the workforce survey? Our annual survey data is invaluable when identifying areas of general practice that need attention, as well as shaping the College’s strategic objectives. The government, health organisations and the public can also tap into our insights to help make informed decisions for the future. Over the next five years, 27 percent of GPs intend to retire. Over the next 10 years, 47 percent intend to retire. Read more about the 2018 Workforce Survey. Part 1 of our 2018 general practice workforce survey looks at the demographics of New Zealand’s GP workforce – as well as looking into working arrangements and wellbeing – and the all-important area: ‘retirement intentions’. We've produced a second report which looks at GP income, the compliance pressures on GPs, patient access issues (in particular, closed books, vacancies and foregone and deferred GP visits due to cost). Check out our interactive workforce survey report tool which allows you to customize the findings of the 2016 and 2017 workforce surveys in detail to find out more about areas of general practice that you're interested in. To access the tool click here and use the login "guest" and password "guest". 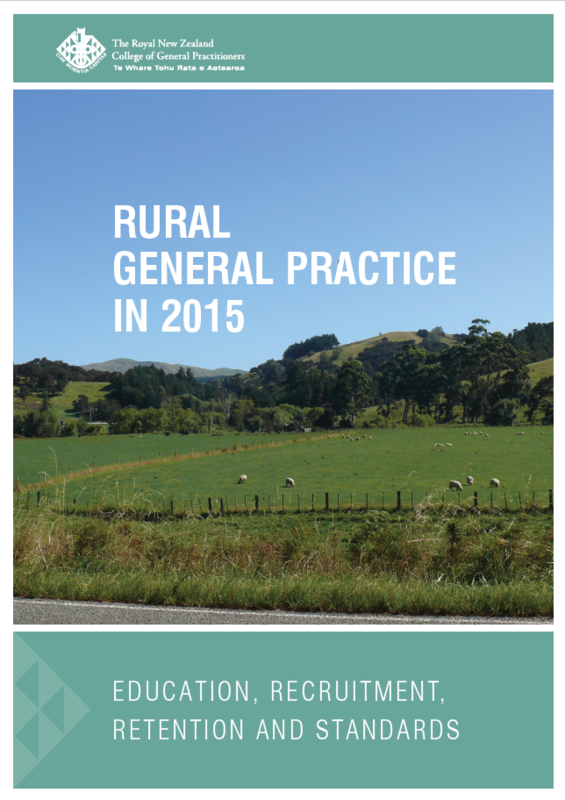 Health Workforce New Zealand’s snapshot of workforce information for all vocational scopes including general practice. The Medical Council of New Zealand’s annual workforce reports covering all medical specialties.